For the past few months, I’ve been a member of Medium.com and have been posting stories there, some fiction, some nonfiction. The idea behind Medium is simple. Writers post stories, then readers read them and “clap” for the ones they like. (There’s a little hand icon you can click repeatedly to signal how much you like a story. That’s “clapping.”) Writers get paid based on how well their work is received, measured by story views, time spent reading a story, and claps. How do writers get paid? Medium could have splashed ads all over the place, but they don’t do that. Instead, they charge a small subscription fee. You can read three stories per month for free, but to really use the service you’ll need to pay $5.00 per month, or $50 per year (which saves you $10 over the monthly rate). Do that and you’ll have access to everything Medium offers. The writers you engage with (by reading and clapping) earn a share of your subscription fee. For readers, this isn’t a bad deal. What else can you get for $5.00 per month? Not even your morning coffee, or if you’re a coffee-hater like me, your morning tea. It’s really a very small price to pay, especially since there are a wide variety of stories to read, written by a wide variety of writers. For writers, it’s also a great deal, because you can get paid for your work. Likely you won’t get rich off of it, but I and a number of other writers I know who have ventured into the world of Medium find it insanely easy to make back that investment of $50 per year plus a small profit. Initially I was making about $5 per week. By now, I’m earning nearly $30 per month, and I expect that to slowly rise as I gain more followers and publish more stories. Of course, you want to publish good stories that people enjoy reading. It also helps if you can be accepted as a writer for a publication. Publications can be created by anyone and run the gamut from one-person shows to major productions like the one managed by the Washington Post. Generally, publications have much wider reach than most individuals can achieve. I’m currently writing for two publications, The Writing Cooperative, which is all about writing and the writing life, and Lit Up, which focuses on short fiction and poetry. 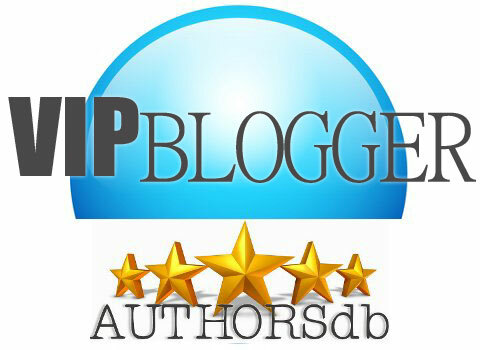 I’ve also published material under my own account, mostly nonfiction as well as flash fiction I’ve written for the weekly Indies Unlimited contests. Enjoy, and see you there! See more of my writing on Medium.com. 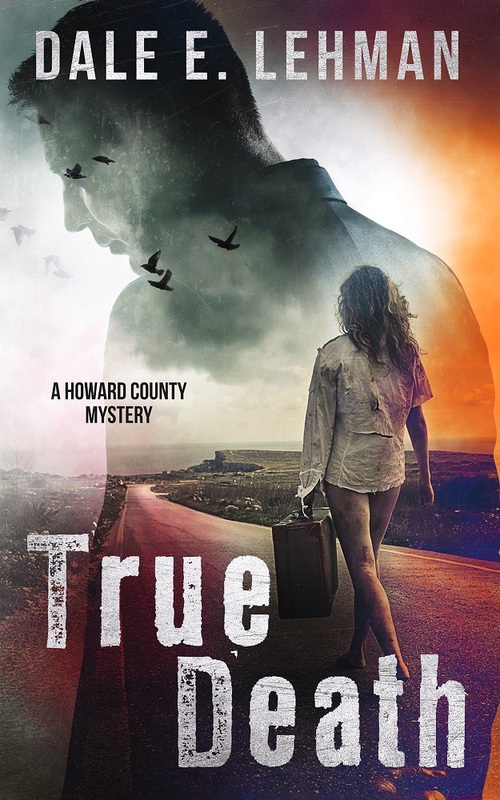 Limited quantities of the original editions of my Howard County Mysteries are available at clearance prices from Serpent Cliff. "...a cracking crime suspense novel with enough twists and turns to make a belly dancer faint. Definitely recommended." 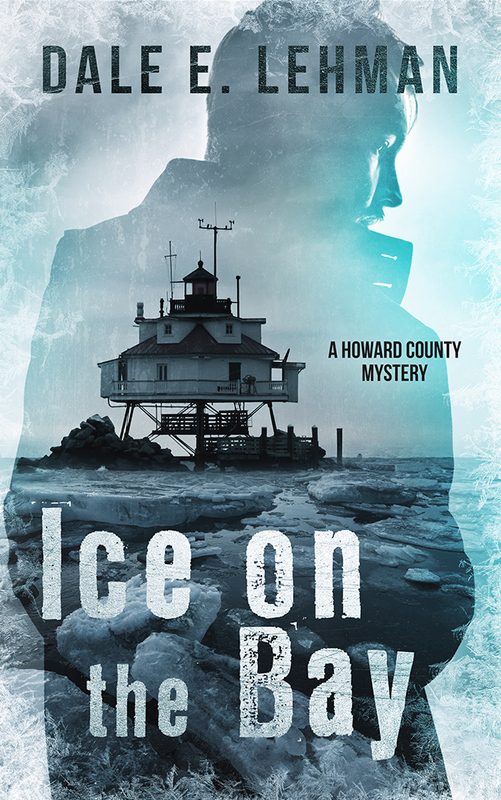 "Dale E. Lehman is a new author to me and I cannot get enough of his books – fabulous, clean murder mysteries that have me hanging on his every word." "It is always a pleasure for the mystery/suspense enthusiast to include a new author in the genre who has a total mastery of the storytelling arts including character development and superbly plotted story lines with all manner of twists, turns, and surprises. Such is the case with Dale E. Lehman and his novel The Fibonacci Murders. 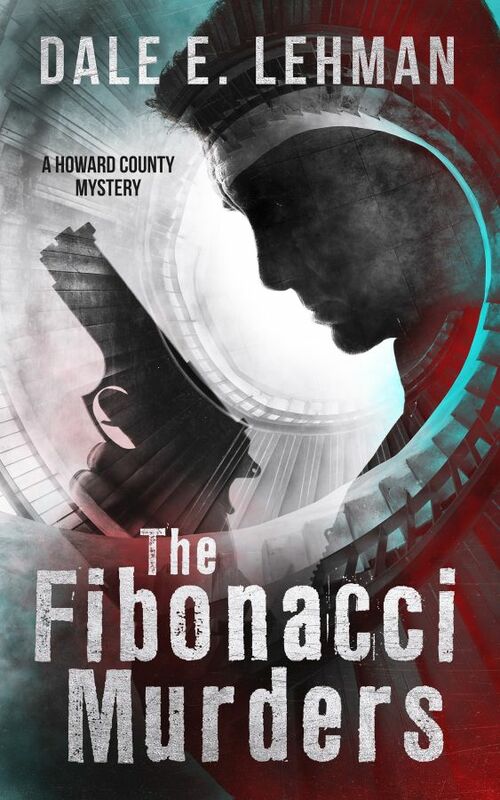 A genuine 'page turner' from beginning to end, The Fibonacci Murders is very highly recommended for personal reading lists and community library collections."